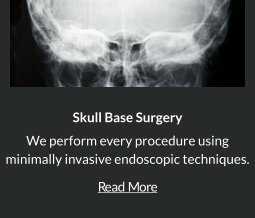 Robert Louis, MD, your Orange County Neurosurgeon, specializes in minimally invasive Spine Surgery (MISS) in the comprehensive treatment of spinal disorders, diseases and injuries, including musculoskeletal problems, disc problems and degenerative conditions, spinal deformities, fractures and cancerous or non-cancerous tumors. 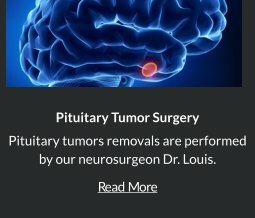 Dr. Louis is a fellowship-trained and currently serves as the Director of the Skull Base and Pituitary Tumor Program at Hoag Memorial Hospital in Orange County, California. 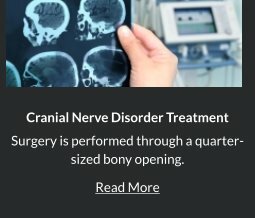 Through the use of cutting-edge neuro-imaging and neuro-navigational equipment, minimally invasive Spine Surgery requires small incision, avoiding damage to muscles and tissues around the spine and nerve roots. 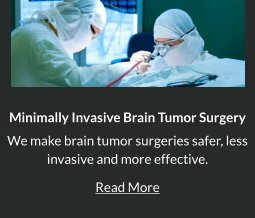 Thus, minimizing post-operative risks, neurological complications, infection and pain and providing better outcomes to patients. 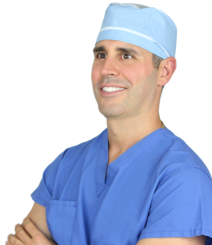 For more information on Spine Surgery in Orange County or to request an appointment with Dr. Louis, call (949) 383-4185 or Contact Us.